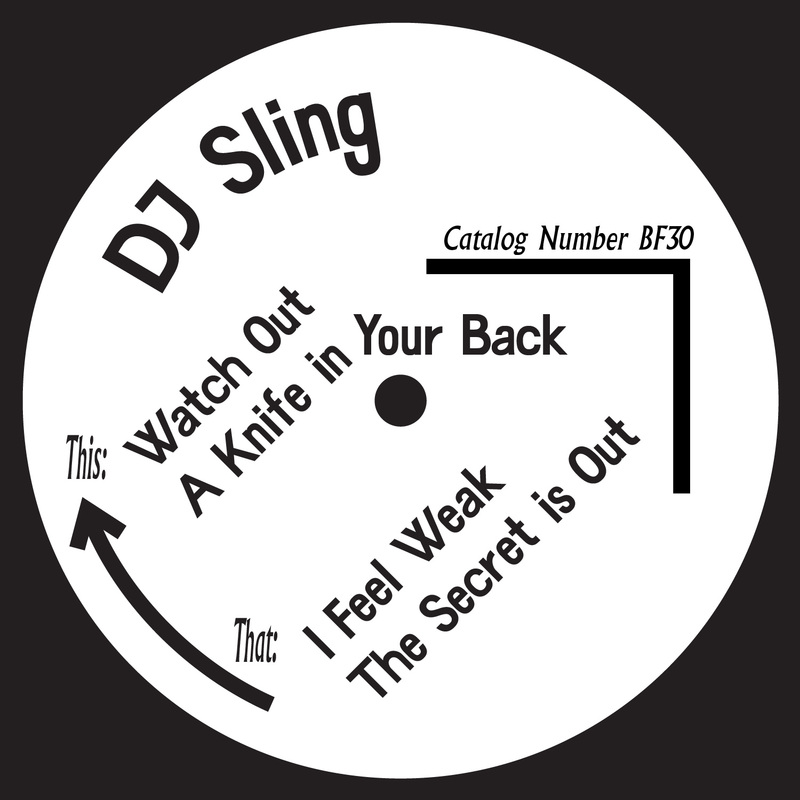 After 11 years of production and releasing of records, here comes DJ Sling's first solo release. 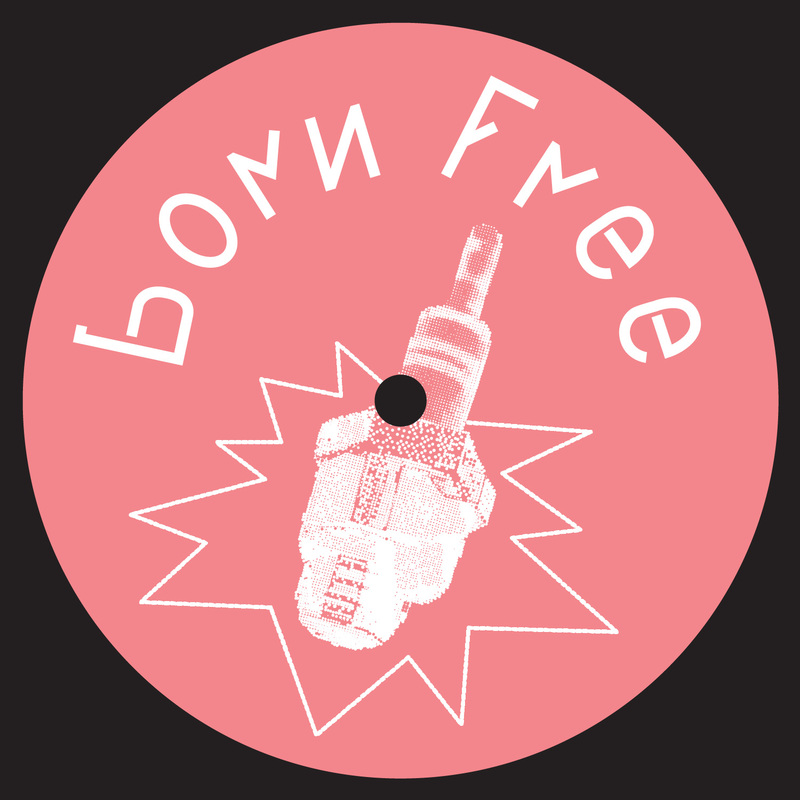 All tracks made in a manic foggy darkness during the first weeks of psychosomatic treatment. Melancholic, life-saving, house-hits!